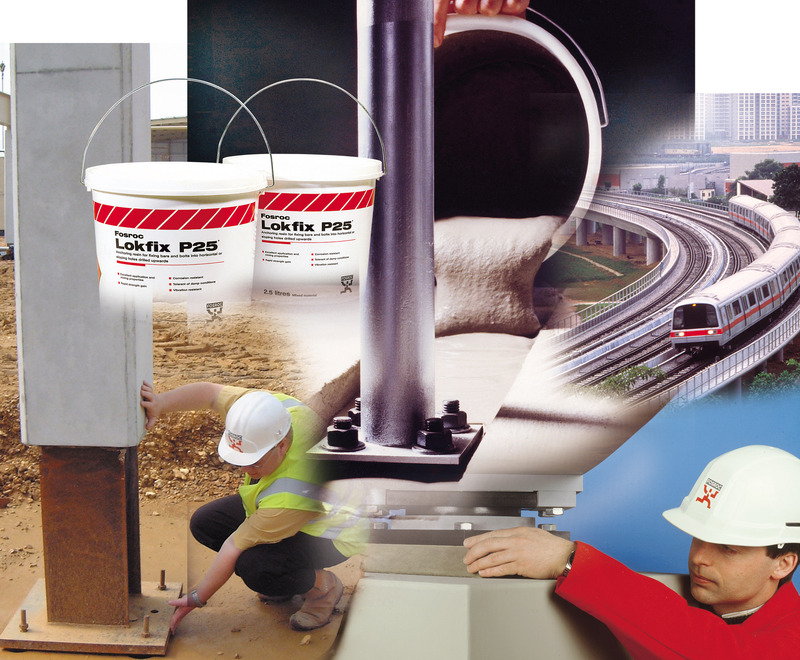 From a simple resin anchor to the most demanding rail grout, CRP offer the full range of cement based, epoxy, polyurethane or polyester grouts. We can offer fast setting, underwater, high strength, vibration resistant or even just a simple bag for base plates. We stock large volumes of the well known brands including Conbextra, Masterflow and Sikagrout.